I can’t get over how fast babies grow up into toddlers! I am sure it is even more amazing for their parents! 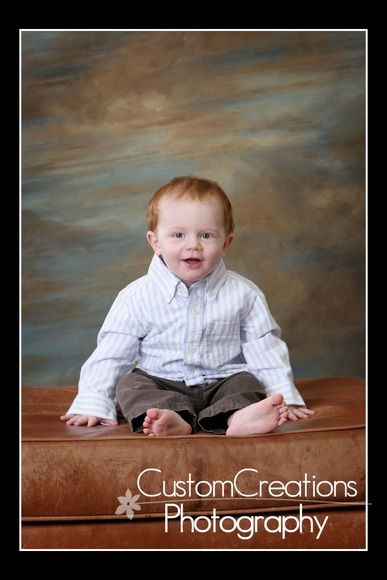 This little guy is turning into such a little man!! 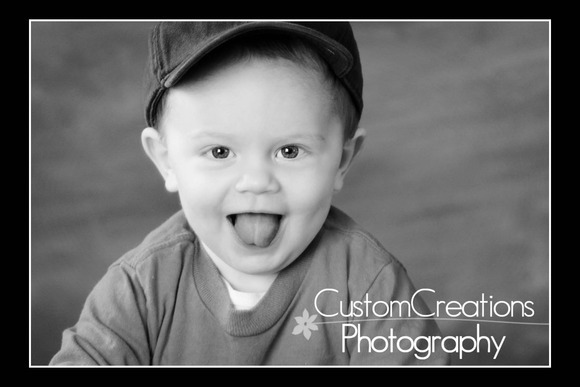 He is so much fun to photograph, and he is soon going to be a big brother too!! Here is a little peek! Posted in Uncategorized | Comments Off on Nolan is 15 months!